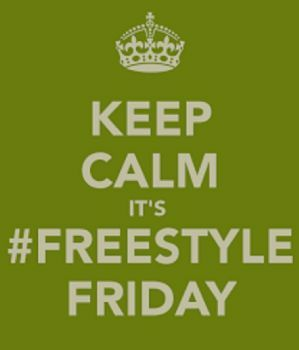 FREESTYLE FRIDAY- "IN GOD'S HAND"
WELCOME TO ANOTHER FRIDAY MY FRIENDS!!! Hello to you ALL!!! So glad you are here! 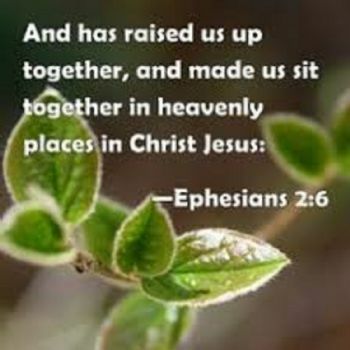 I pray you will be blessed today by the words. It's still in it's raw form but I thank God for the words. I was a lil nervous but it's in it's raw form and I think you will understand. 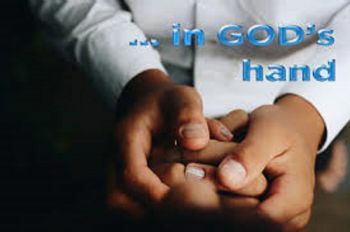 I thank God that we all stand IN GOD'S HAND!!! 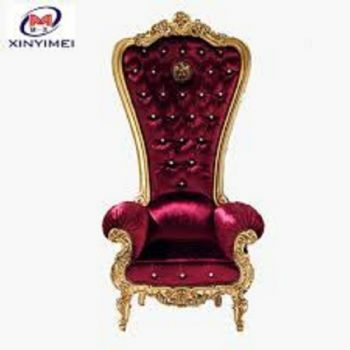 Our Father God and Savior Jesus are SEATED on Thrones!!! Very Happy to see YOU here! Your support is appreciated! Deb, this is shouting ground!!!!!!!!! Thank you sweetie for using your talent to praise his Mighty Name. Beautiful! May God bless and keep you always! As Ambassadors of Christ, we glow in the beauty of the Lord. Thanks for sharing His Light! Loving hugs! Oh Goodness, Deb. Thank you. I needed this message so much today. Yesterday after being ill since October I was diagnosed with myasthenia gravis; a serious progressive disease. I'm coming to terms with it and grateful that it has come to me in my 70's instead of my 20s or 30s when most women who have it are diagnosed. There are treatments, none that seem very successful but for many patients it is not terribly debilitating either. I have constant double vision and weak muscles but mostly I am just continuing to do my think. I've lost a little independence because I can't drive but I'm thankful for wonderful supporting family and friends who do that for me. God blessed you with an awesome talent, Deb. You touched my heart and mind today and I received blessings and strength from this poem. I'm truly living in God's hand. Yes my friend give it to HIM let HIS hands take command !!! 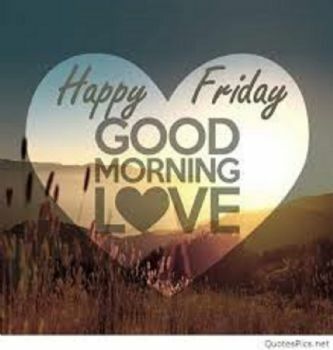 Have a beautiful blessed Friday and weekend ahead.